Nearly 90% of individuals over age 65 want to stay in their home for as long as possible, according to a research report by the National Conference of State Legislatures and the AARP Public Policy Institute. Furthermore, 80% believe their current residence is where they will always live. 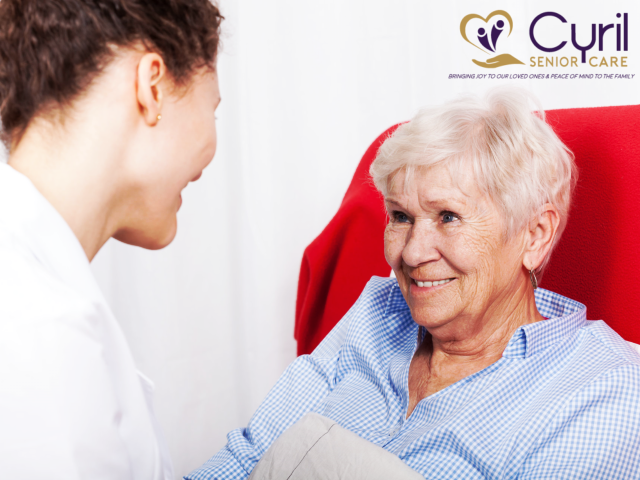 Therefore, it’s important to make sure you and your loved one are aware of the potential dangers present in the home for seniors living alone and prepare accordingly. The National Association of Home Builders (NAHB), in conjunction with AARP, has developed the Certified Aging in Place Specialist (CAPS) training designation for remodelers and contractors. Always get up slowly after sitting or lying down. The kitchen has long been considered a central gathering place in the home. But it’s also a place where people often prepare meals alone. When it comes to senior adults and kitchen safety, the numbers don’t lie: the Federal Emergency Management Agency (FEMA) reports that people over the age of 65 have a 2.5 times greater risk of dying in a kitchen fire than the general population. Beware of clothing! Loose clothing with flowing sleeves could potentially ignite if they get too close to a hot burner. Read medicine labels in good light to ensure you have the right medicine and dose. Check with your doctor or pharmacist before mixing non-prescription and prescription drugs.